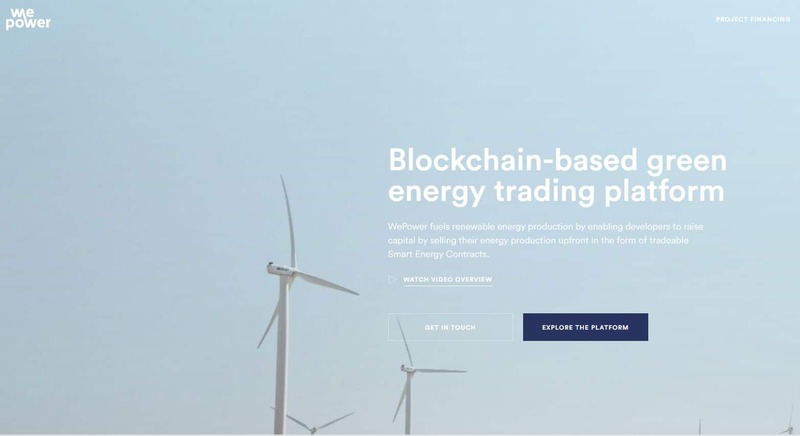 WePower Blockchain energy company has announced plans to deliver a landmark nationwide energy tokenisation pilot project in Estonia in partnership with transmission system operator (TSO) Elering – paving the way for the digital revolution of the energy sector. Initial results show 26,000 hours and 24TWh of energy consumption data has been successfully uploaded to the blockchain, creating a total of 39 billion Smart Energy Tokens. Through testing real data, WePower has been able to build a fundamental new data analytics layer for the energy industry. The results of the pilot offer a huge boost to WePower, with the team now moving forward with greater certainty the impact they can achieve around the world. WePower will launch their Australian operations later this month.